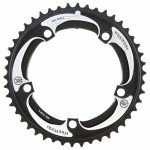 Cyclocross chainrings equipped with WickWerks patented BRIDGE Shift Technology make fast, reliable shifts – Even in adverse and nasty conditions. 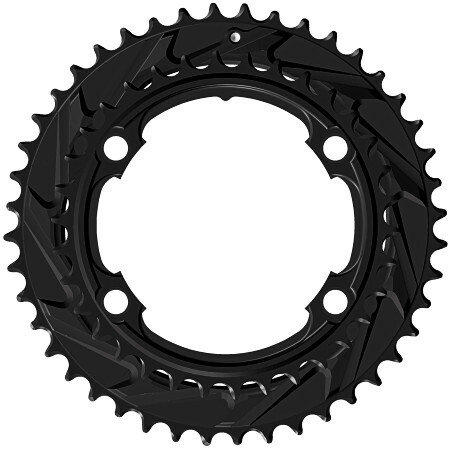 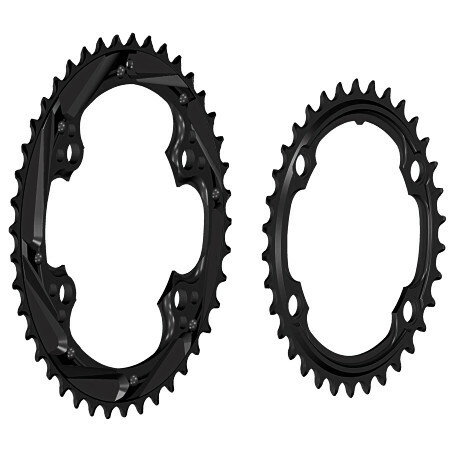 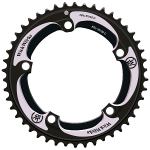 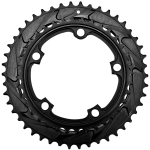 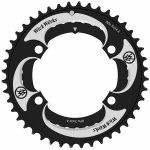 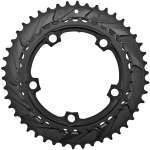 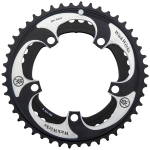 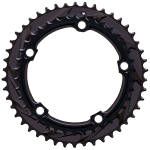 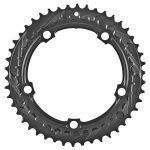 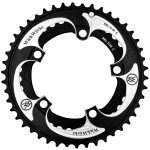 These race proven chainrings shift where the competition won’t, and they’re proven again and again by great racers all over the world. 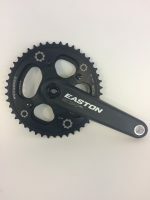 Give yourself an advantage by riding the rings and technology loved by CX Champion Katie Compton.